If you've been looking for an incredible opportunity at the right price than look no further. Vision, TLC, your contractor or tool belt will have this diamond in the rough sparkling for your next flip, rental or new home. 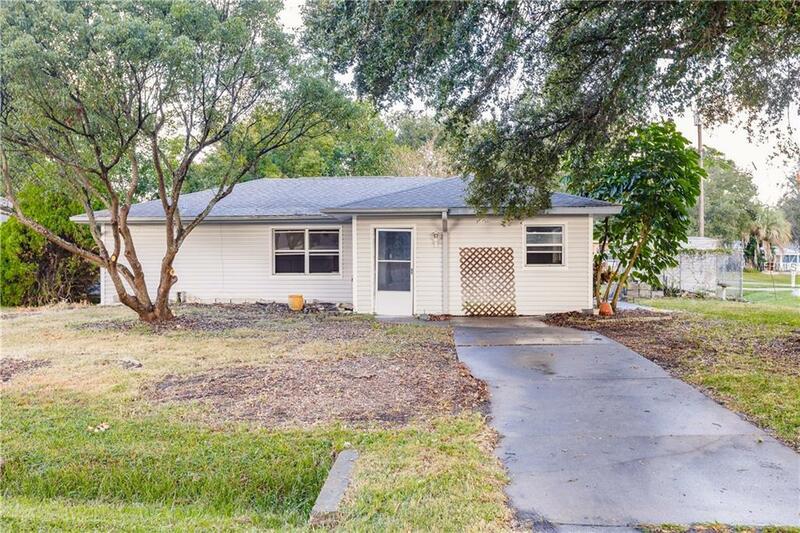 Corner Fenced in lot in desirable Sarasota Springs. Needs work Newer: Roof, AC and Water Heater. Hurry to Sarasota Springs as this type of opportunity doesn't last long on the MLS. READ ATTACHMENT BEFORE SHOWING. Listing provided courtesy of London Foster Realty.